Anti-corrosive metal primer the high build formula provides added protection. Use with 7500 topcoats. 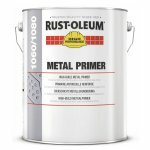 High build metal primer for extra protection of bare or blasted metal. In combination with 7500 Alkythane topcoat, this product can even be used in corrosion class C4 according to ISO 12944. Giving lasting flexibility and durability under severely corrosive conditions. 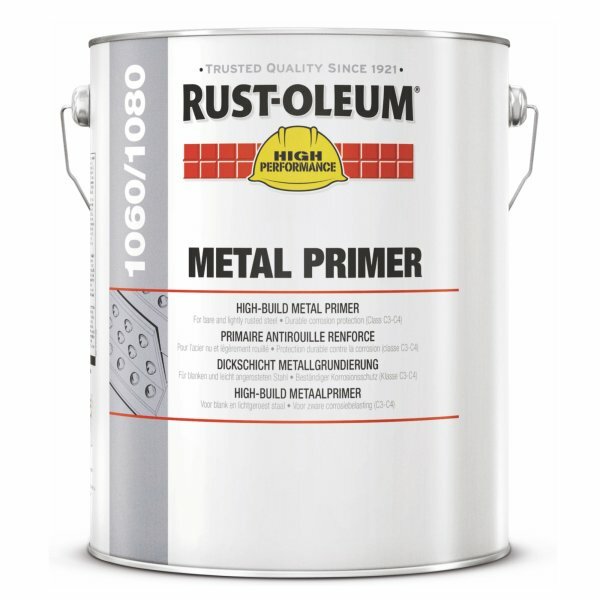 Rust-Oleum Industrial 1060 Metal Primer Orange is available in 1 colours from the Rust-Oleum Industrial Colour Cards.